San Francisco • Officials at Yosemite National Park are investigating Friday the deaths of two people who fell from a popular overlook that allows visitors to walk to the cliff’s edge, where there is no railing, an official said. The bodies of a man and a woman were spotted by another tourist Wednesday, park spokesman Scott Gediman said. 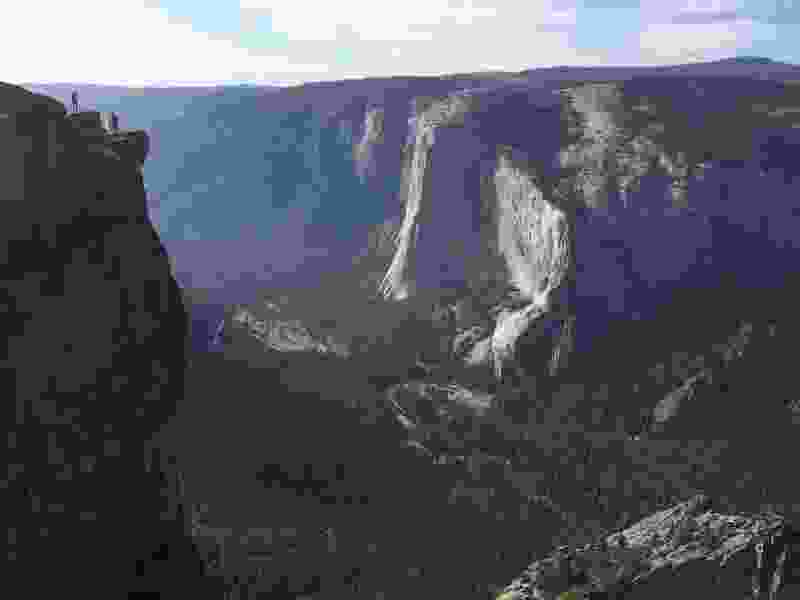 It's still unclear when the pair fell and from what spot at Taft Point, which is 3,000 feet (900 meters) above the famed Yosemite Valley floor, he said. They have not been identified.